An intro for the seasoned and the new yogi. 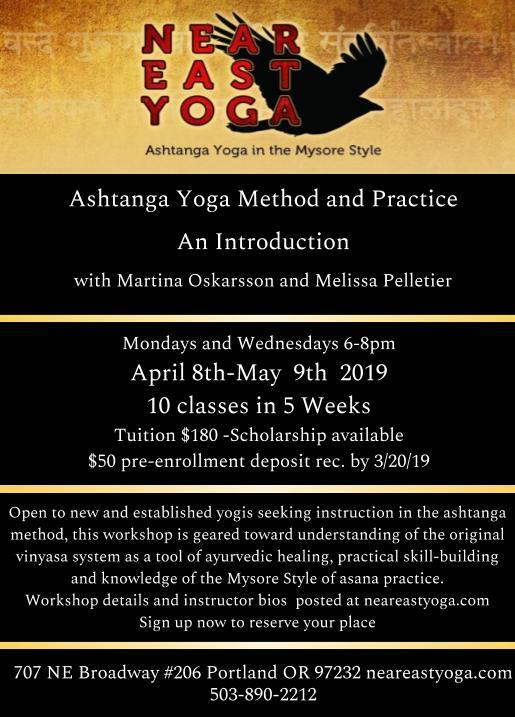 The Near East Yoga Spring Intro begins April 8th. Sign up soon. Established in 2002, Near East Yoga endeavors to serve a variety of dedicated dharma practitioners. Off the beaten path but nearby to most of town by freeway, bike and rail, it offers a respite from the in-and-out mega studios. 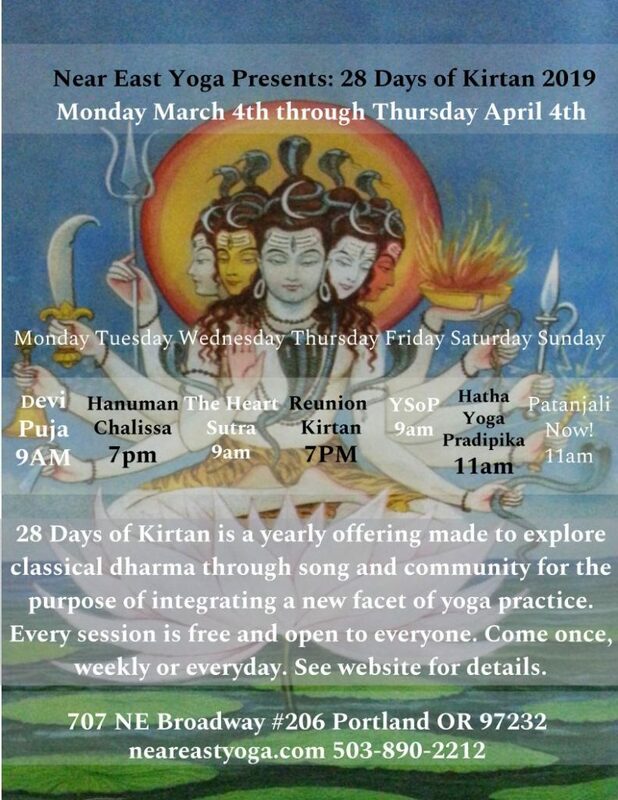 As a “one room school house”, Near East Yoga seeks to accommodate the needs of the community by hosting daily, evening and weekend classes, weekly Sutra Chanting and Dharma discussions, Bhajan and Kirtan sessions and supportive methods of practice geared toward the contemplative soul. In 1996, in pursuit of clarity and a self inquiry, chance landed Casey Palmer in a yoga class where he has remained ever since. 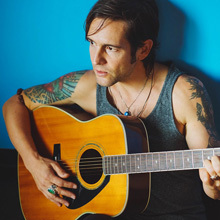 As a world traveller, autodidact and lover of experience and knowledge, Casey has cultivated interests in music, cooking, education and yoga and shares them openly with his community. With a personal mission to support yogis of all varieties Casey explores the practice of yoga with an ardent and joyful sense of community and inclusion.